Super Computing 2016 brought into sharp focus the powerful impact HPC is having on everything from life sciences and research to machine learning. Software defined infrastructure, visualization, analytics, simulation and DNA Sequencing were just some of the use cases demonstrated in the Intel Corporation booth this year in the HPC Life Sciences Experience. 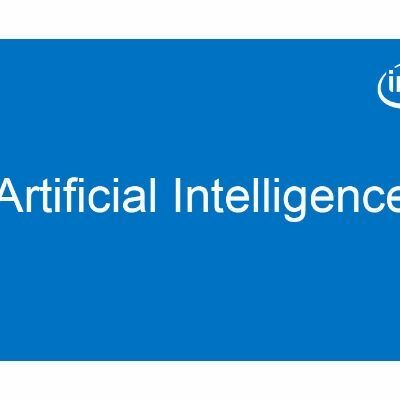 Read the Demo Guide and follow the videos through a journey explaining how Intel HPC Technologies, encapsulated in the Intel® Scalable System Framework (Intel® SSF), are helping to fuel a revolution in cancer cures with innovations that break down barriers in super computing! Is Gmail single server or multi server? what is IIS server ? Which SERVER Operating System is best for desktop ?